To explain a spike in unexcused absences among its student population this morning, administrators at Victoria’s Oak Bay High School are pointing fingers at a giant Strava art anglerfish seen lurking near the school grounds. In their investigation of the truancy issue, Oak Bay Police have sought assistance from VicPD, whose police station, conveniently, is right in the belly of the beast. 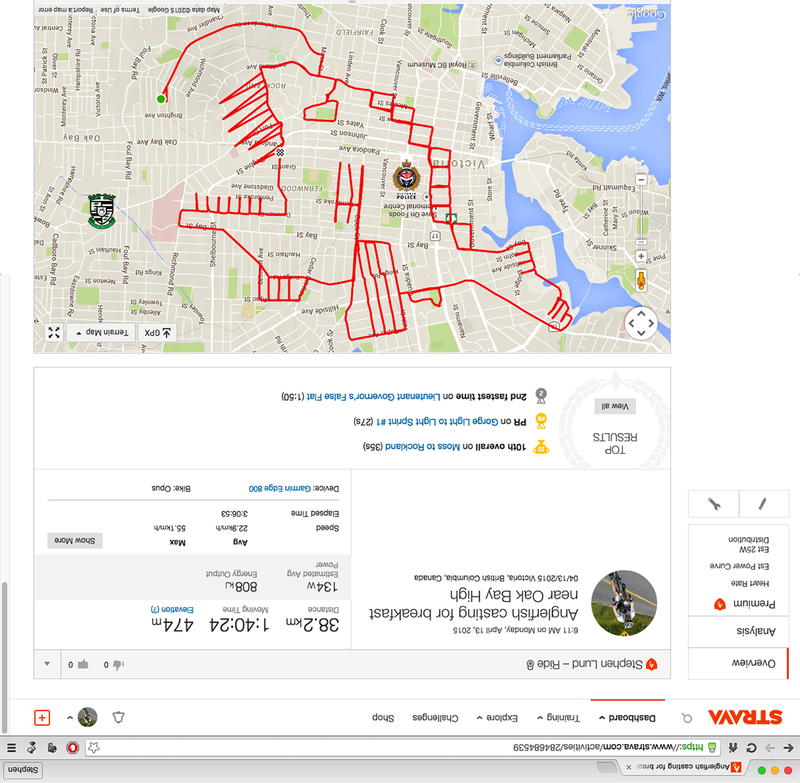 This entry was posted in gps art and tagged anglerfish, animals, creativity, cycling, Fernwood, fish, garmin, gps, gps art, strava, strava art, victoria bc. Bookmark the permalink.